This year I had my first time at Earth & Fire - a very well-known ceramic fair in Nottingham at the Welbeck estate. Two days of fine weather and many visitors followed a brilliantly organised build of the show. 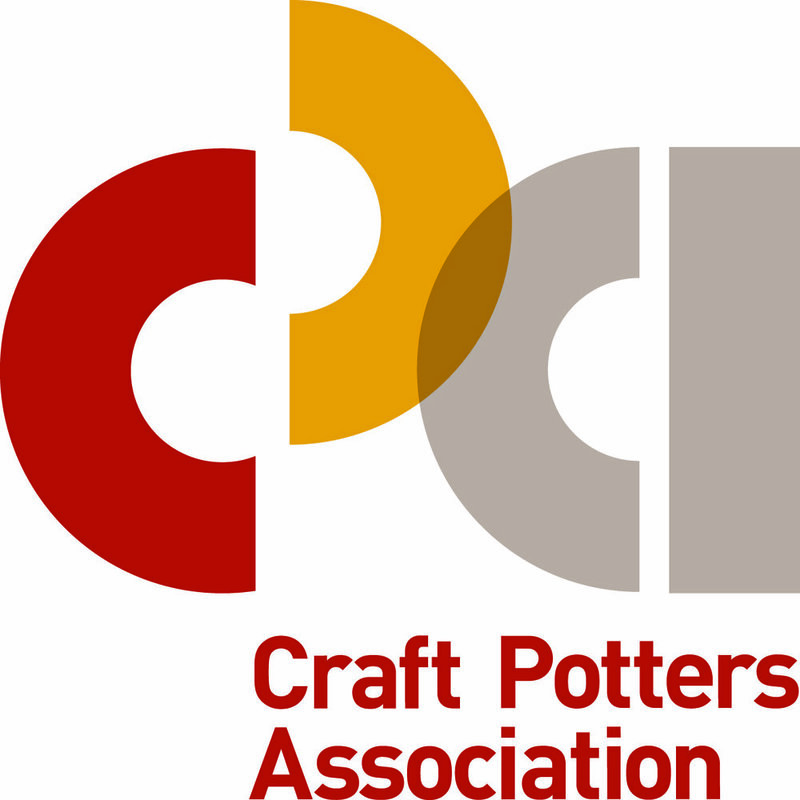 Potters from all corners and international makers - France Germany ect. The fair was located right next to the Harley gallery which sells wonderful contemporary ceramics and hold exhibitions around the year. A selfie with one very stylish visitor lady!